Search results for "holiday breakfast and brunch"
This recipe employs the technique of steeping saffron in hot liquid to release its color and aroma, which adds a wonderful, mellow flavor to this bread. 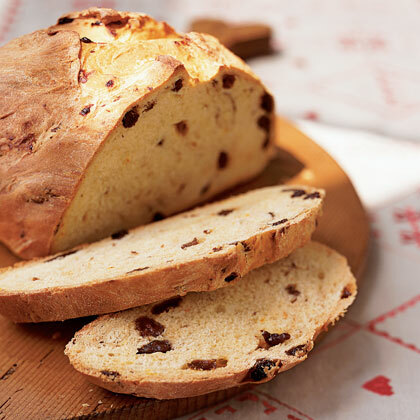 Saffron breads are a tradition in southwestern England and throughout many Nordic countries, especially Sweden and Finland. 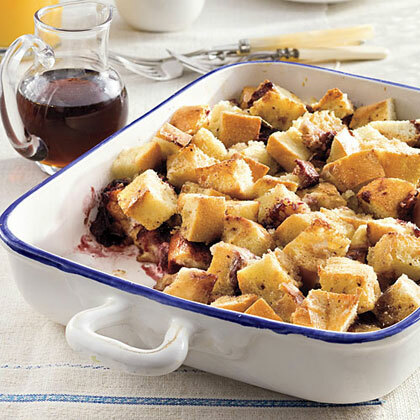 Serve toasted or plain with honey for a special holiday breakfast or brunch. 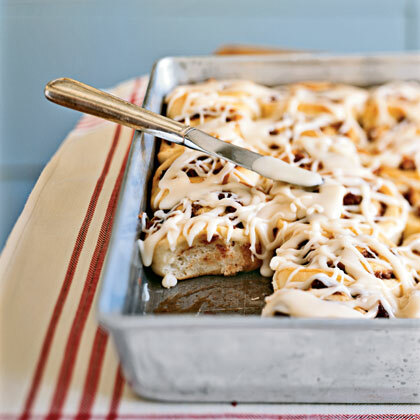 These frosted sweet rolls make a delectable breakfast or holiday brunch offering. 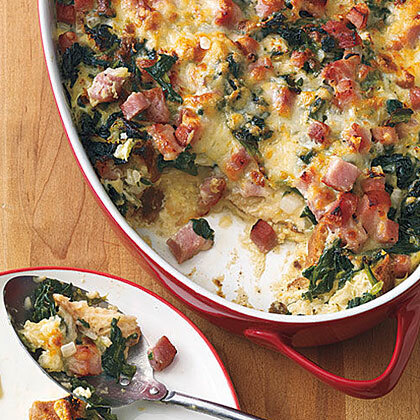 Whip up Ham, Gruyère and Spinach Strata for a filling breakfast or brunch dish. It's a great dish for using leftover holiday ham. 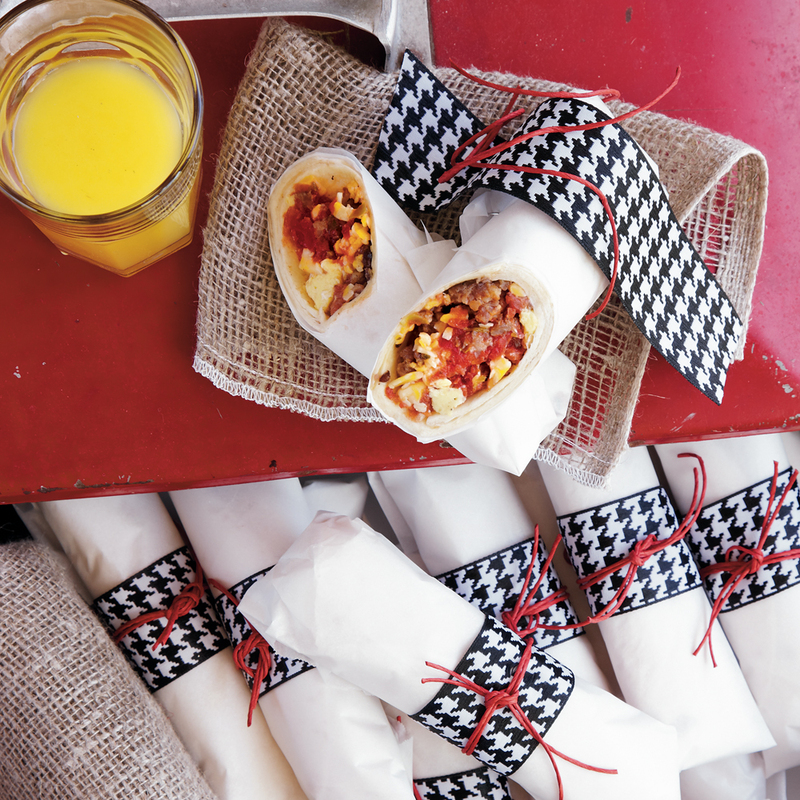 When your tailgate is slated to last from sun-up to sun-down, start the day right with a filling, flavorful breakfast. Time out! Go leaner and make a substitution— 1 1/2 cups egg substitute for eggs and reduced-fat pork sausage for sausage. 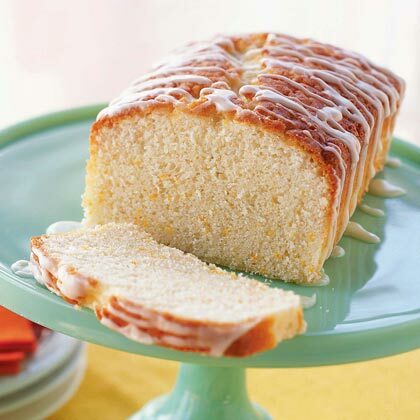 This not-too-sweet cake is also great for breakfast or brunch. When you need some great dishes to serve a whole crowd during the holiday season, these great brunch items are sure to do the trick. 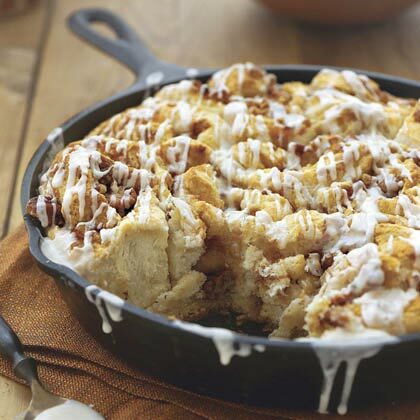 With a variety of breakfast staples like coffee cake, french toast, and casseroles, you can't go wrong when picking from one of these great dishes. With comforting options and a wide array of ingredients to choose from, you're sure to find a dish that everyone will love. 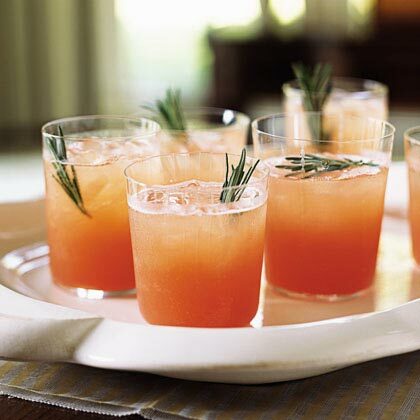 This fizzy beverage takes on a festive feel with the scent of rosemary-infused sugar syrup. Garnish with extra rosemary sprigs, if desired. Serve shortly after mixing everything together so the tonic will sparkle. 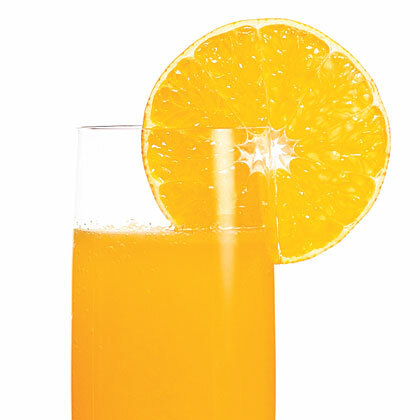 Like a modern mimosa, this fruity drink is ideal for a holiday brunch. This hash brown breakfast casserole is a delicious option for breakfast or brunch. Serve with fresh fruit and a tall stack of pancakes. 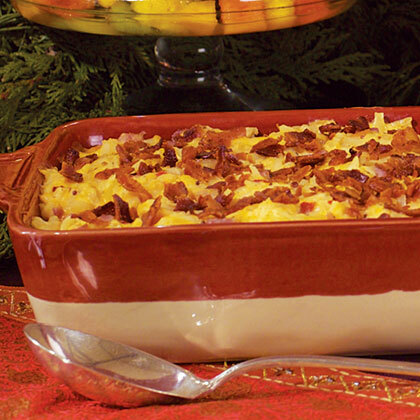 Associate Food Editor Mary Allen Perry likes the make-ahead ease of this breakfast casserole recipe. Prepare the recipe, without baking, and refrigerate overnight. Let stand at room temperature for 30 minutes; bake as directed. Tip: Make the Cheese Sauce before scrambling the eggs so the sauce will be ready to add at the proper time. 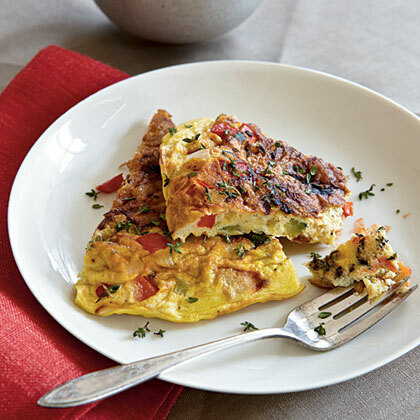 Garden fresh summer vegetables will make this Frittata a special breakfast or brunch treat. 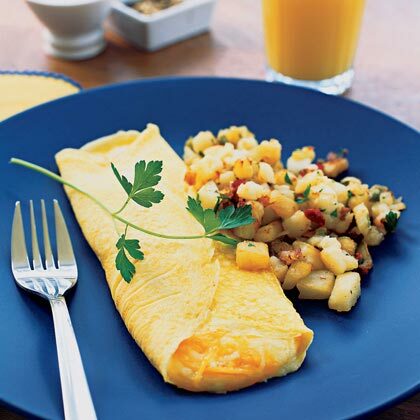 Take your breakfast or brunch to new heights with this easy omelet recipe. 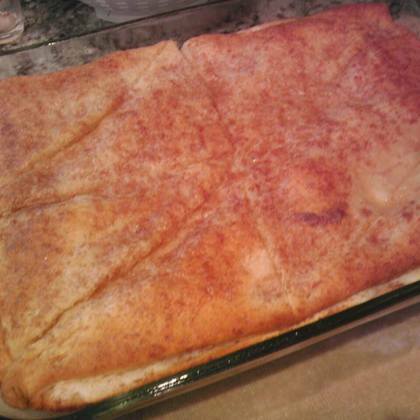 Quick and easy Breakfast & Brunch casserol...very popular for pot luck. 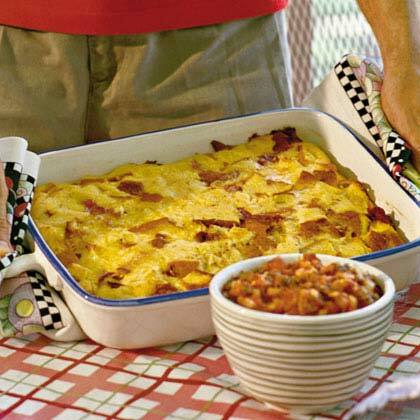 Breakfast casseroles are one of our all-time favorite brunch foods. 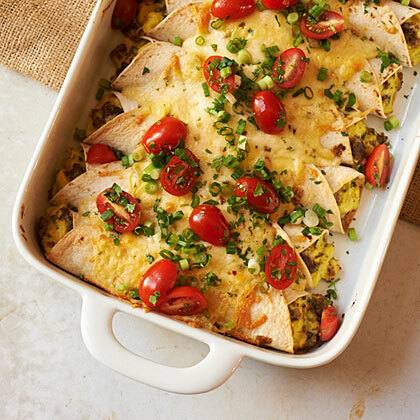 Assemble this hearty dish the night before, and bake the next morning. For more recipes like this, see our complete collection of breakfast and brunch recipes. Frozen biscuits provide an easy shortcut to these breakfast rolls. Save this recipe to your Recipe File for the holidays, when quick, drool-worthy brunch treats are always needed.